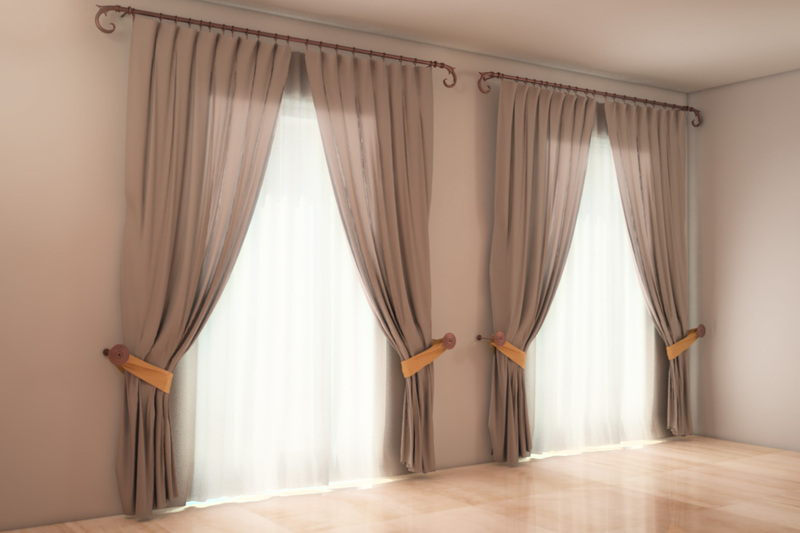 immaculate design, truly classic curtains for living room archmodels format mb for maya and obj the shading included is for mental ray and vray. 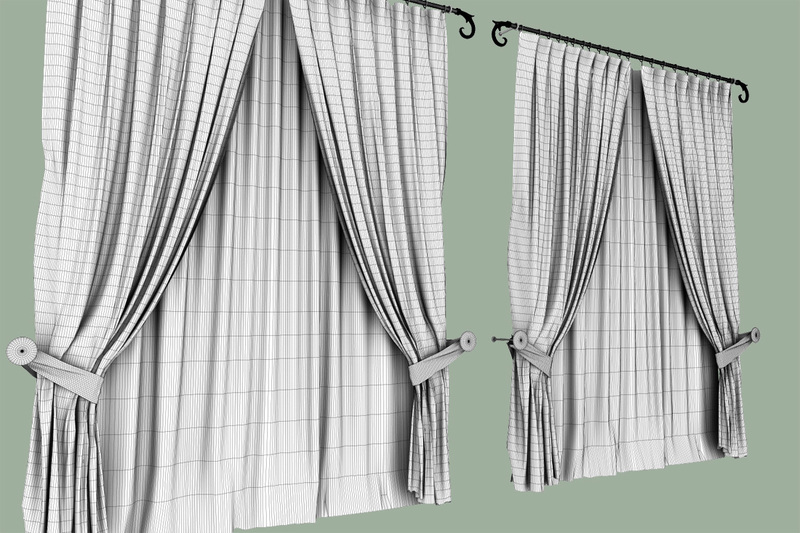 Add classic look & feel to your 3d project home with our curtains archmodel format mb for maya and obj (for any 3d software) download this curtains set with shaders included. 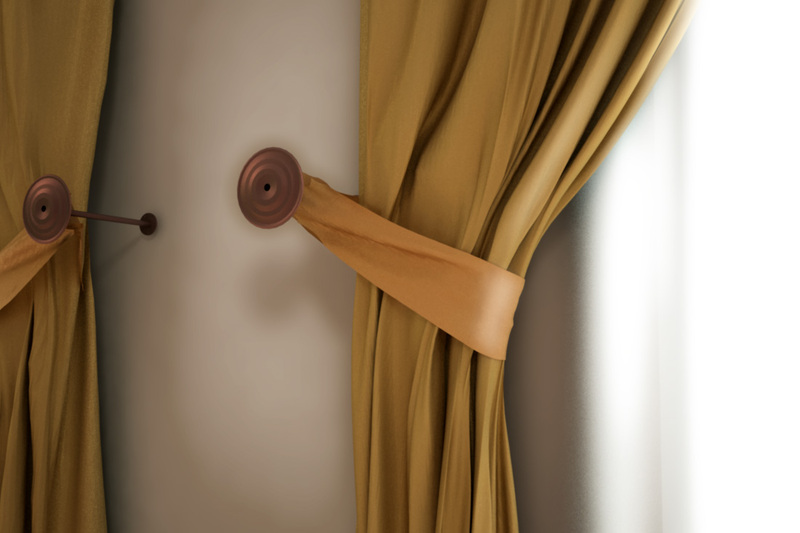 Made in every single detail it add a very classic look to your 3d interior render in maya. 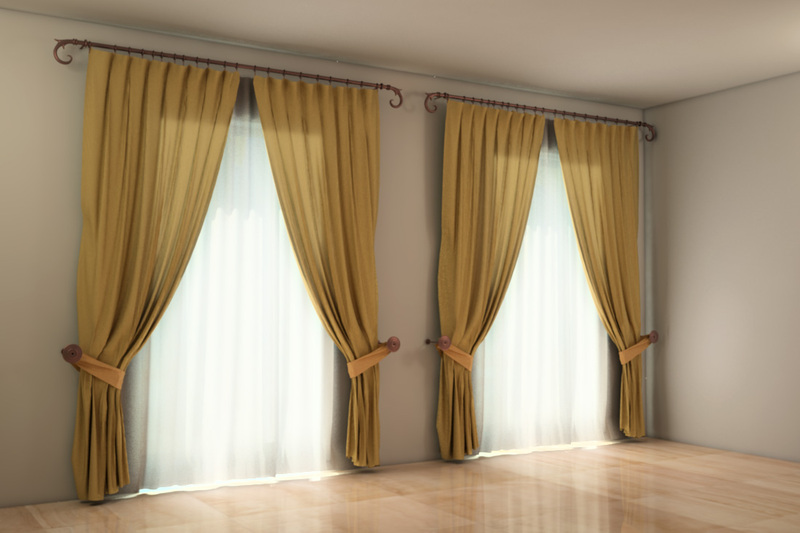 You can edit colors, reflectivity, transparency, to conform it to what you need. 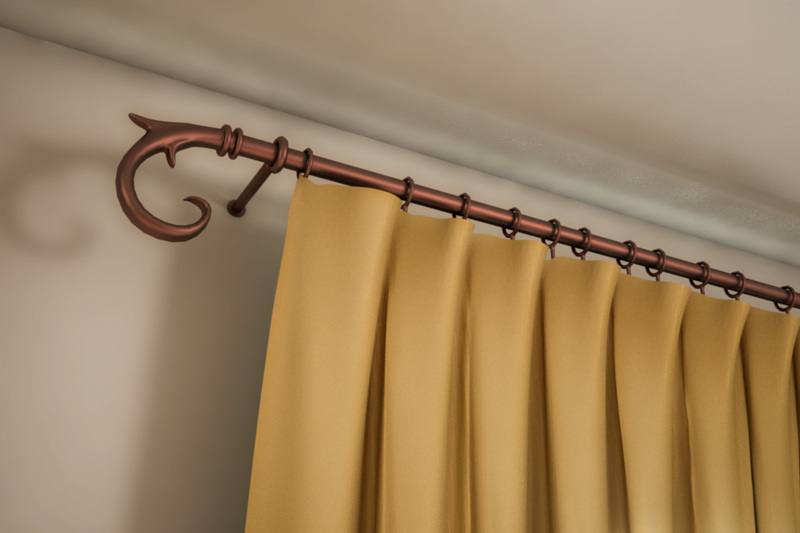 It work with maya 2012 or successive versions with the shading included is for mental ray and vray, and the obj file valid for any 3d software that support the .obj files.